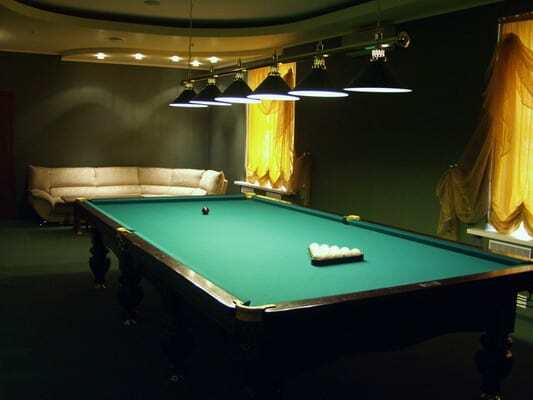 "Elite Club" - it's business-friendly and cozy hotel, which is located in the city center. hotel consists of 10 rooms and suites with modern interiors. The spacious, harmoniously combining style and comfort rooms are decorated in warm colors. Rooms are equipped with comfortable furniture, refrigerator, air conditioning, bathroom, satellite and cable TV, telephone. The rooms "deluxe" features a jacuzzi. It offers free Wi-Fi. 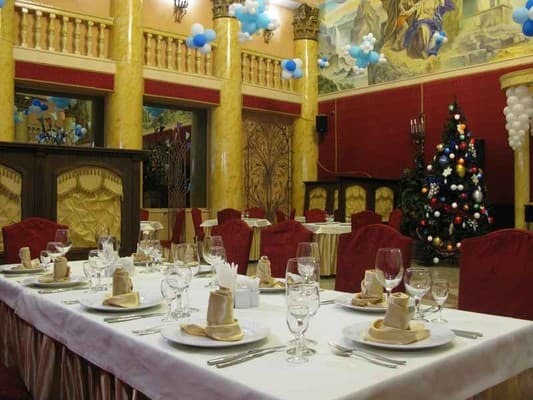 The complex "Elite Club" restaurant, which serves a variety of European and Russian cuisine. 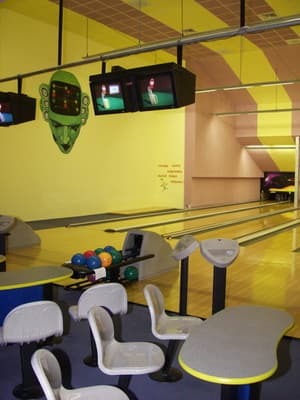 It offers guests a pool, sauna, night club, bowling alley, laundry, paid parking. Living a discount 20% on food at the hotel restaurant and free access to the fitness room. Distance from train / railway station - 2.3 km. Description of the room: The room is equipped with a comfortable double bed. Residents receive a discount of -20% on meals in the hotel restaurant and free use of the fitness room. 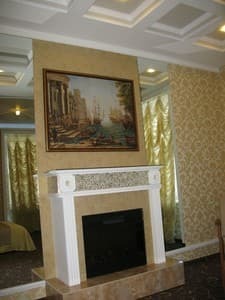 Description of the room: The room has a comfortable double bed, fireplace. Residents receive a discount of -20% on meals in the hotel restaurant and free use of the fitness room. 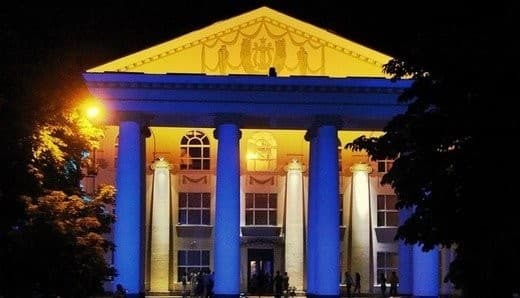 Красивое здание, просторный красивый номер, хорошее место. Стоимость автостоянки желательно включать в общий счёт. в номере не работал душ. Extra bed (folding bed) is free of charge. The complex "Elite Club" restaurant, which serves a variety of European and Russian cuisine. For hotel guests a 20% discount. Hotel "Elite Club" is located in the city center. Distance from train / railway station - 2.3 km. From w / e and cars. Station can be reached by taxi №1, 21, 23, 22, 15. To go to the stop "Elite Club".